See the before and after pictures of our satisfied patients who were treated with procedures like Porcelain Veneers, Implants and more. Meet our team of experienced dentists who are committed to provide excellence in Cosmetic and General Dentistry. 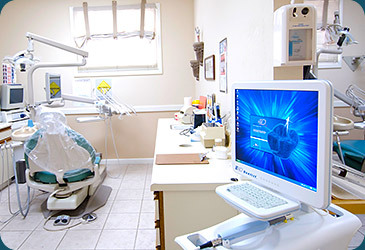 Our practice provides excellence in Cosmetic, Reconstructive and Implant Dentistry. We bring art and science together to improve the lives of patients. Using the latest in advanced dental technology, we can create dazzling smiles that brighten your life. Dr. Alfonso Gonzalez is specialized in Full Mouth Reconstruction and TMJ Rehabilitation. If you suffer from frequent headaches and facial muscle pain, or if your teeth have gotten shorter over the years and its getting hard to eat and even smile, come in for a consultation.